Tellon Capital are pleased to confirm that our planning application for the partial redevelopment and enhancement of Chineham District Centre has been submitted to Basingstoke and Deane Borough Council for consideration. 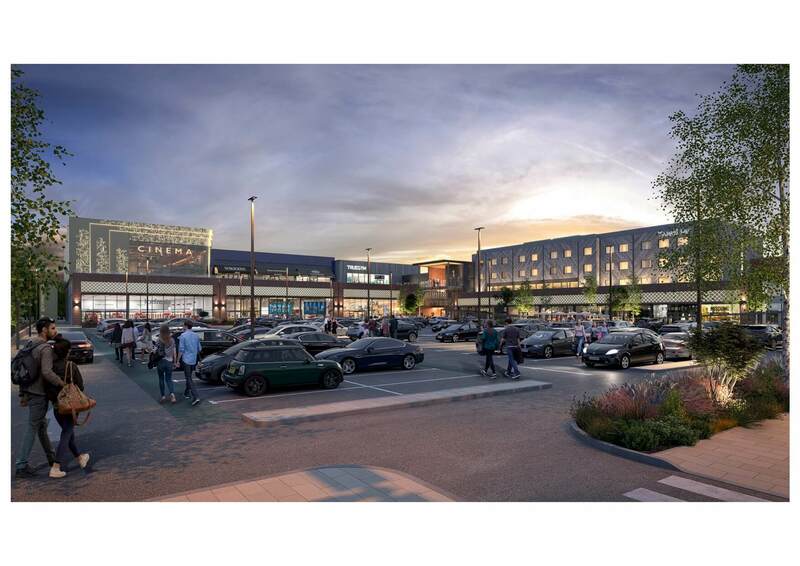 The proposed plans include additional retail units of varying sizes to retain its District centre identity at ground level with a ‘leisure terrace’ located above which will include a boutique cinema, gym, three restaurants and a new hotel. A flexible use medical / business centre is also proposed to complement the retail and leisure offer and provide additional services in this accessible location in the heart of the community. The plans seek to open-up this currently tired centre with significant investment in the public realm to create a new central heart space and better connections to the nearby woodland. The plans include additional parking and access enhancements. The scheme has been designed by architects 3DReid and Landscape architects Macgregor Smith.